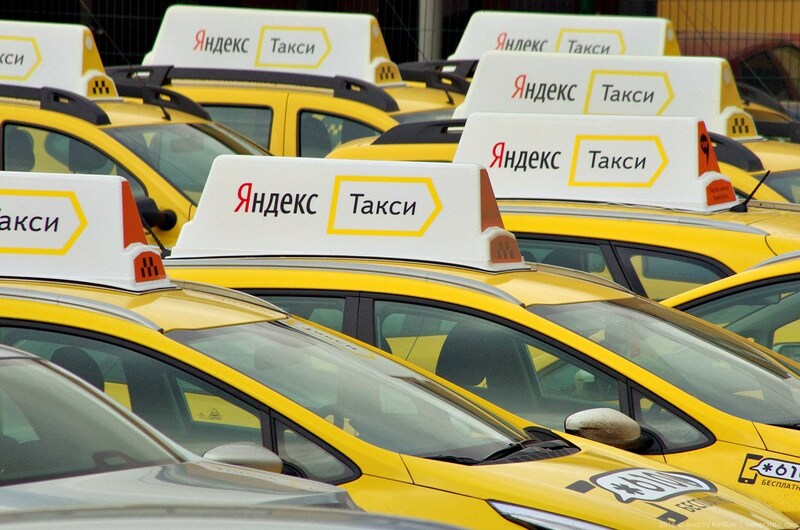 The company “Yandex” has announced that it will expand and will launch a car-sharing service in Saint-Petersburg by the end of 2018. A company representative stated that on 25 October, the service will begin registration local drivers in the app “Drive”. Ksenia Sobchak is a Samsung Ambassador in Russia, and is contractually obligated to appear in public with smartphones of this company. 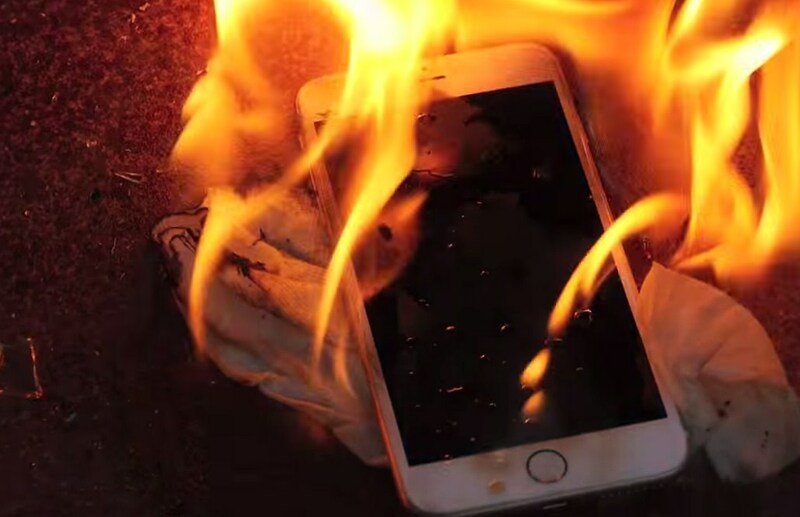 But the TV presenter broke the contract when she was noticed with the iPhone X.
Sobchak saw with the iPhone X on several occasions, including on the air on radio “Echo of Moscow”. The video shows how Sobchak covers iPhone X piece of paper to smartphone went unnoticed. 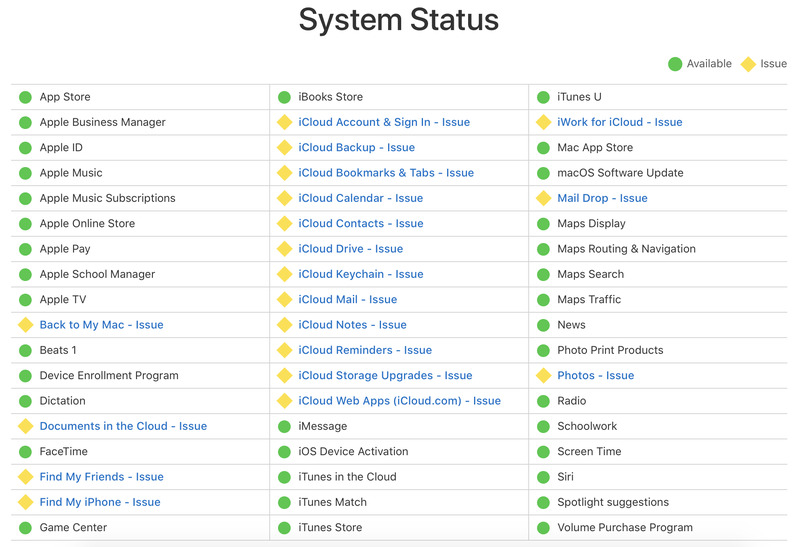 According to Apple System Status, some iCloud services are experiencing problems with accessibility. The list includes iCloud Drive, Find My iPhone, “Photos iCloud” and “iCloud keychain”. 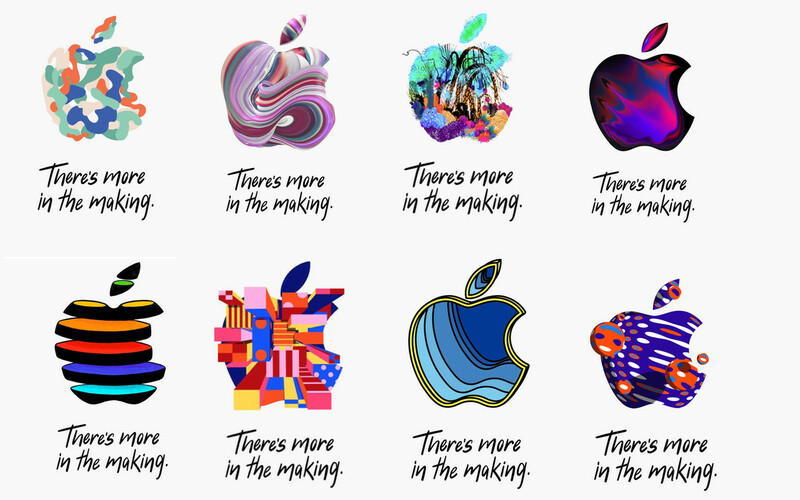 Apple claims that 19 of its services “might be slower than usual.” What are these issues known. Failures started at 18:51 Moscow time and is still going on (23:00 at the time of the news release). It is unclear when Apple will restore the services. CEO of OnePlus said that the company decided to postpone the presentation of the new smartphone not to hold their event the same day as Apple. 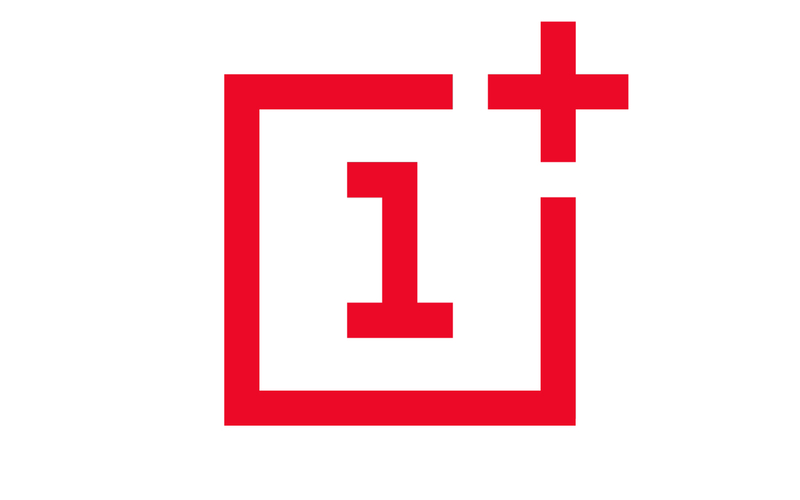 Its decision the head of OnePlus, said the company knows that 30 of October, all the attention of the media and the industry will be watching the Apple event. In this regard, top managers decided to hold a presentation OnePlus 6T one day earlier — on 29 October at 18:00 Moscow time. 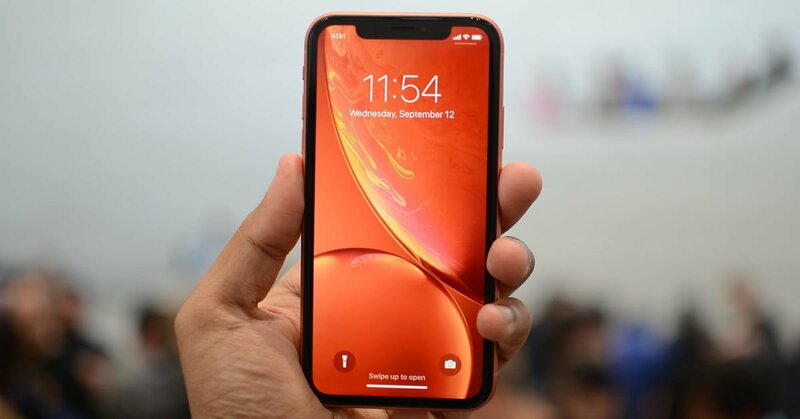 Appeared on YouTube the first video reviews of iPhone XR from foreign bloggers and media. Pre-orders for the smartphone will open on October 19 at 10:01 Moscow time. 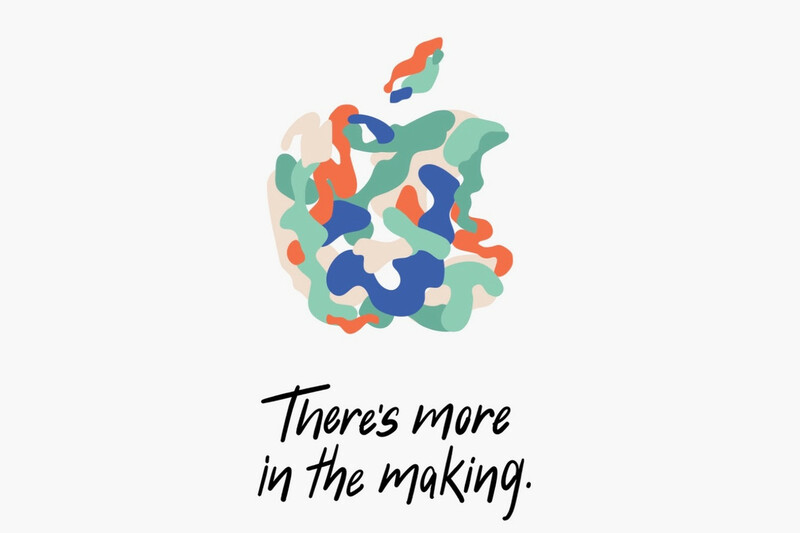 Apple seeded some bloggers and media iPhone XR a week before the start of sales. After the action of the NDA was over on YouTube began to appear in video reviews of iPhone XR. Unmanned taxi was developed by company Yandex, will be available for order to residents of the innovation center SKOLKOVO. 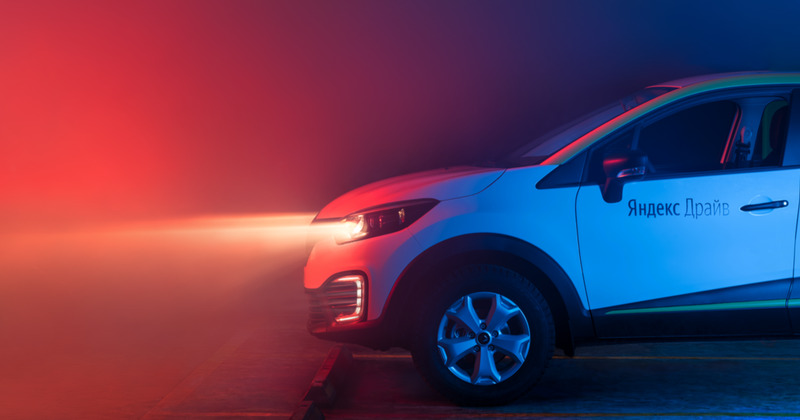 Later the scope of automated vehicles will be expanded. It is reported TASS with reference to representatives of the company. Association for the protection of copyright on the Internet sent a complaint to Roskomnadzor on behalf of the publishing house “Azbuka-Atticus”, “Eksmo-AST” and the Alpina Digital with a request to fine the “Yandex” for the links to pirate sites RuTracker and “librusek”. About this newspaper “Kommersant” said Director of the Association Maxim Rabika. 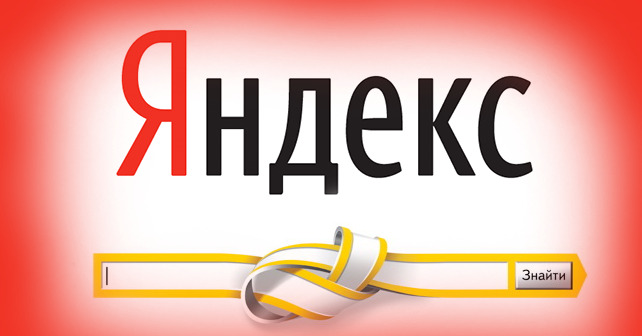 Roskomnadzor at the request of the publication did not answer, and “Yandex” has refused comments. 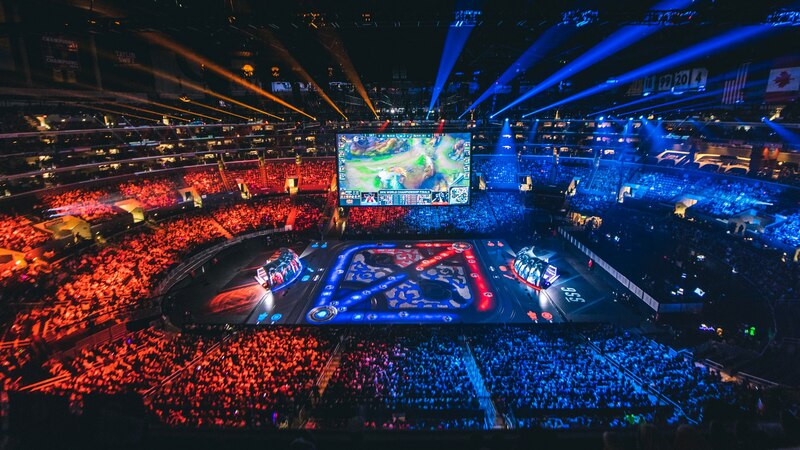 The image of gamers in society has long ceased to be associated with the image of a pimply teenage loser. These guys are playing games on a professional level, get a huge prize funds, and they have sponsors.